There’s no question that online is having an impact on how we design offline. 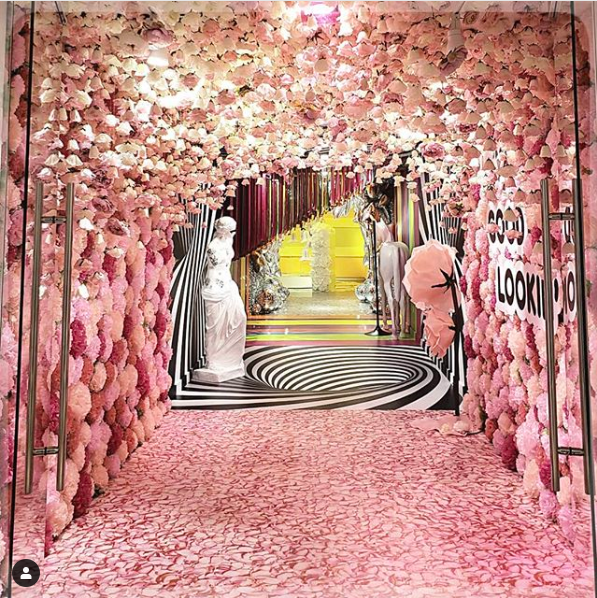 Beyond marketing practices, Instagram is reshaping the $10B business of interior design – how small businesses are styling and utilizing their spaces. In a time where some say that digital is killing traditional retail, some small businesses are choosing to embrace digital and all of the benefits that come with that. 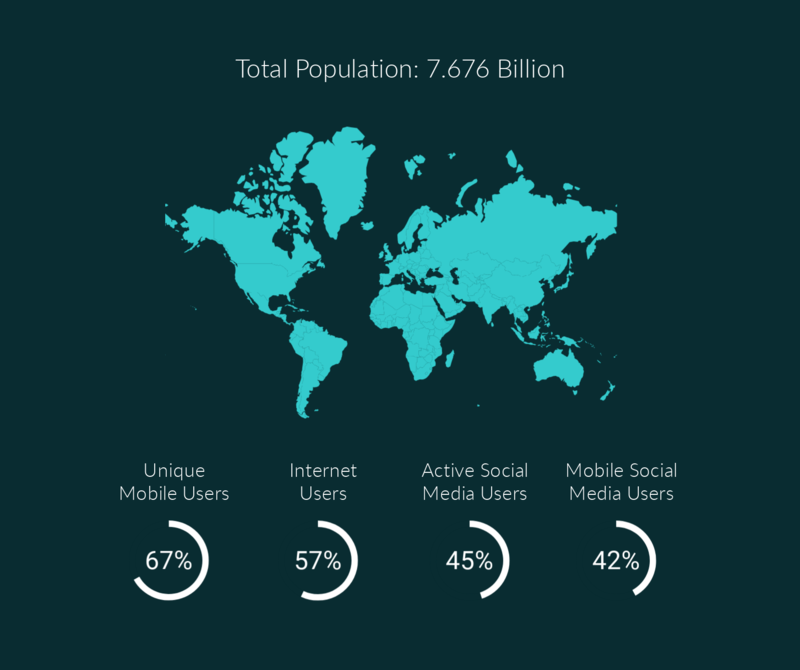 Social media has democratized marketing in a way – there are so many tools and resources at your fingertips – many of which are low cost or even free. Budgets can stretch much further with a little bit of research and creativity. People are looking for unique experiences. The ‘Right Now Crowd' is drawn to participatory moments and big conversations on twitter. They want to be able to document their narratives on social media, but also just crave things that are centered around connection, belonging, and status. In the digital age, social media mentions can have a significant impact on a restaurant’s reputation and ultimately their success. Owners have become more attuned to food and décor may be considered ‘instagrammable'. As a result, restaurants have become lighter and brighter. Photo-friendly background materials like marble, slat and whitewashed wood have become the norm. Some chefs are creating dishes with the aim of going viral — rainbow-coloured, charcoal-infused, and other over-the-top “stunt food”. Others are following highly visual trends like smoothie bowls, open face sandwiches, and deconstructed fusion dishes. Retail stores have similar incentives to get their products and spaces noticed on social media. Photo ops with cheerful backdrops, funny props, oversized art, cut-out clothing silhouettes, and featured signage are just some of the design elements being used in the retail space. These fun installations can amplify any marketing budget, by leveraging visitors' active social networks. Sunny Dental is keeping their sunburst branding front and center at their new location on Bay St. The perfect photo op for client smiles and team shots, even in a clinical setting. When geo-tagged photos within a city are mapped together, parts of the map remain empty, and others are packed with real-time photos. Unlike the census – capturing where people live – there is no regularly collected dataset for where people spend time in public spaces. Instagram can help us imagine a whole new measure of urban life… It could help us to better understand how different places invite diverse groups of people, and help us to determine and consider more difficult to quantify factors that could contribute to more inclusive planning in public spaces. Places that welcome diversity can help foster connections between cultures and across socioeconomic strata. Instagram provides a reliable, fine-grained, frequently updated dataset without any forms or complicated opt-in mechanisms. Participation on this platform is not a cumbersome task, but a genuine desire. With the low barrier to engagement, social media-related data is voluntary, publicly transparent, and passive making it easy to sift through the pile of public data. Large public signage or art installations can also draw in foot traffic from the travel and tourism crowd, in turn increasing the foot traffic for nearby businesses. Consider the flashy Toronto sign in Nathan Phillips Square, or the whimsical pink umbrellas along sugar beach. Social media can help small businesses learn more about and harness the power of design, whether it’s in wayfinding, brand development, or experiential design. Learn more by reading about our Case Studies or exploring our Tools + Resources section.